An anti-corrosive primer and tie coat for different substrates. 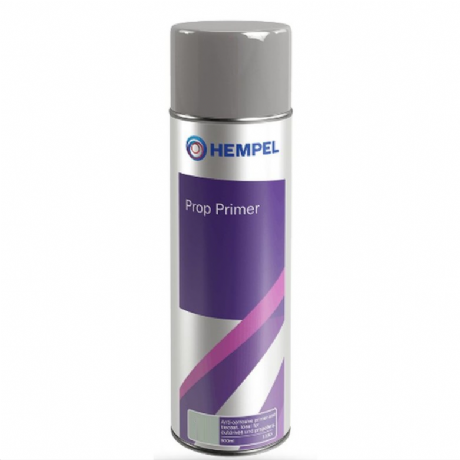 Recommended for use as primer for antifouling on propellers and outboard engines on yachts. 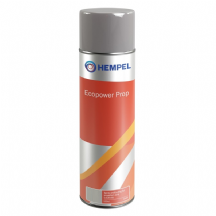 Fast drying, good adhesion to steel and other metals, re-coatable with the most common types of paint. Available in Stone Grey 12170.